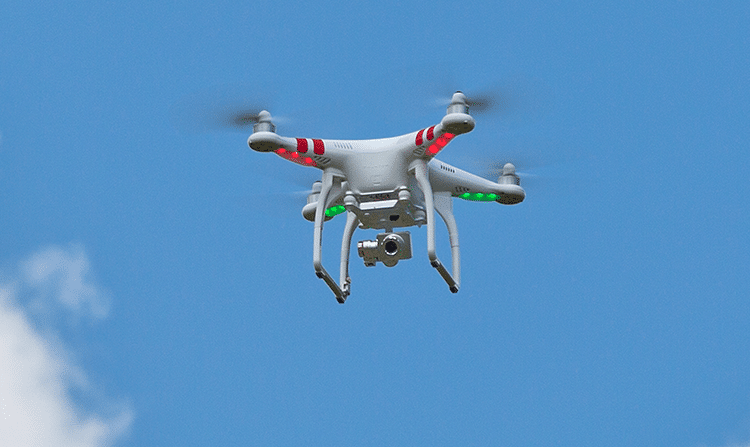 Wondering how a small DJI drone operating Line of Sight can be used for larger areas? Take a look at this article about a 1,000km job in Mexico; reprinted from Commercial UAV News. Mexico’s public government decision to use a DJI drone (http://enterprise.dji.com/news/detail/dji-drones-map-1000-kilometers-of-highway-in-mexico) to accomplish the biggest drone-mapping project in history confirms how fast drones are changing the way cities maintain and build infrastructure. A company, Skylab Industries, uses a DJI drone and DroneDeploy software to create a high-resolution map of a large section of highway – 1000 kilometers. The government needed to evaluate the existing highway system to prioritize its maintenance and reconstruction. A high-resolution map allows the government to inspect pavement conditions, lane markings, and vegetarian encroachment. This information is crucial for the government to prioritize and streamline the infrastructure improvement process. The company completed the task in just three week, processing 114,043 images, creating 869 ortomosaic maps, and producing 2,607 models. In the end, they provided 8.0 terabytes of high-resolution highway data to the Mexican government on time.